The team and I were traveling for the first few days. I was so confused about the time difference between all the flight connections and time differences, it was as if we were in a time warp. Our flight out of JFK was in the late evening of Monday, May 20th. 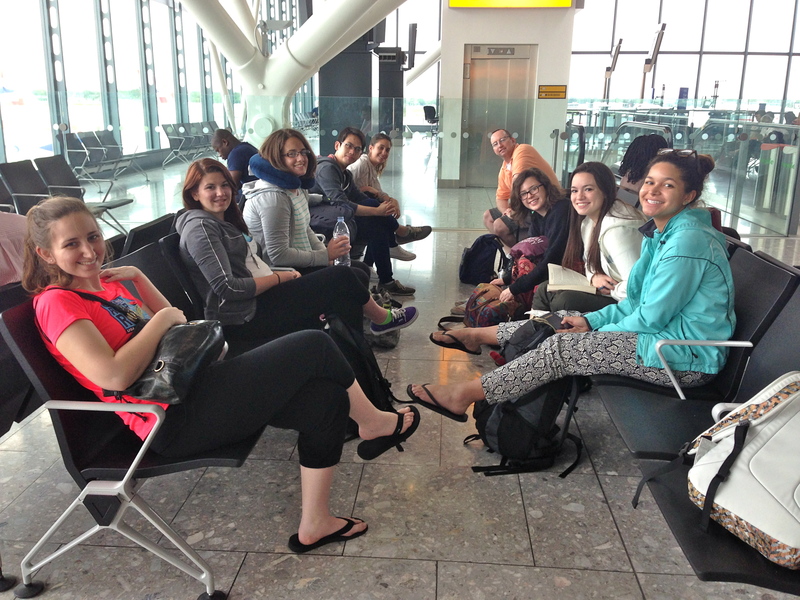 We had a lay over in London Heathrow and arrived in Accra, Ghana in the late evening of Tuesday, May 21st. The PACE-Ghana coordinator, Derrick, picked us up at the airport along with our driver, Chief. Our transportation vehicle for the rest of the trip was a huge white fifteen seat van. 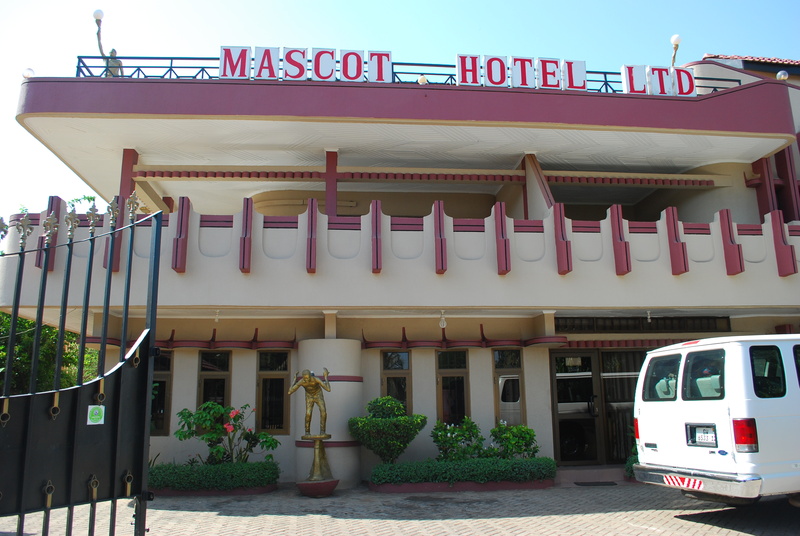 Wednesday, May 22nd we awoke in the Mascot Hotel in Accra, had a quick breakfast and began our journey. Our first stop was to exchange money. Ghanian currency is called Cedi. 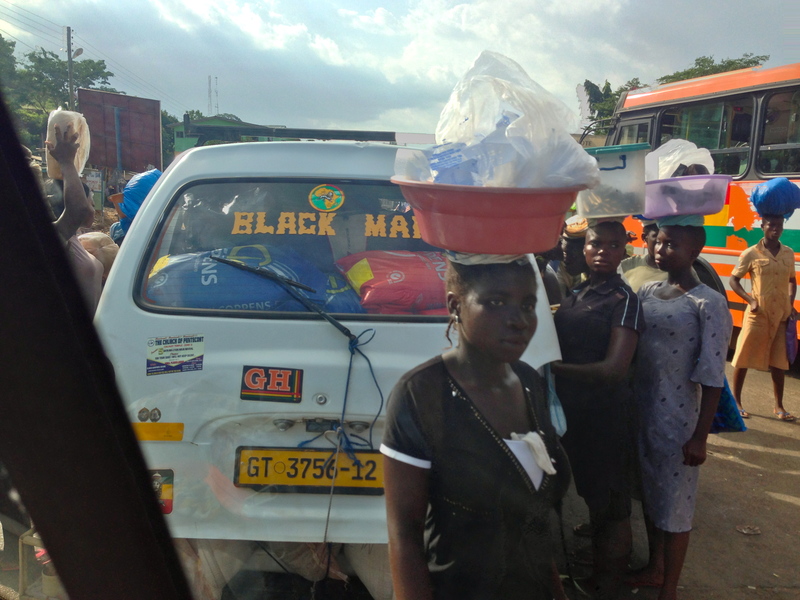 2 Cedi = roughly 1 USD. 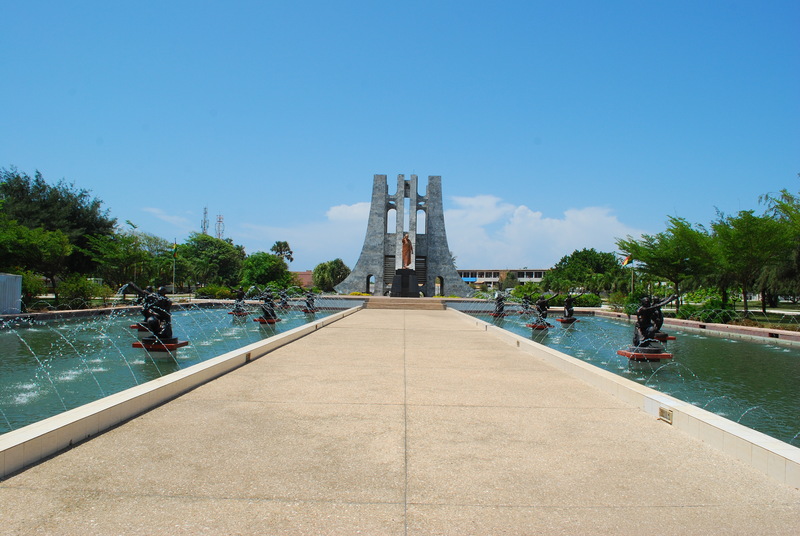 After the exchange we went to the Dr. Kwame Nkrumah Memorial Park. Dr. Nkrumah played a key role in Ghana’s independence from England in 1957. He was hailed as the Osagyefo (“redeemer” in Twi) and became the first Prime Minister in 1960. He later became the first President of the Republic of Ghana. The park itself is beautiful with a gorgeous mausoleum and trees, planted by various important national figures. We all piled back into the van and set off for our 5 hour journey to Worawora. Although the drive was long, it was a great way to see the Ghanian countryside. We traveled through markets, jungles, mountains, and villages. Whenever we were at a light or in traffic, people were constantly coming up to the car selling everything — qtips, paint brushes, snacks, water bottles. They carried it all on their heads! They have such incredible strength and posture! For the most part the roads were paved. As we got closer to Worawora (pronounced ra ra) the roads were partially paved, and then a dirt road with huge potholes. Thankfully Chief would avoid the larger potholes, so we didn’t bump our heads on the ceiling (I was in the back seat!). We were racing against the clock because two villages were warring against each other and there was a 6pm curfew for all traffic between the two villages. Relax. Nothing happened. As we pulled into Worawora we learned there was a village wide blackout. The second we stepped off the van, it started to downpour. A candlelight dinner was already set for us — fried chicken and rice. The staff melted the bottoms of the candle sticks and stuck them all over the house. The power finally came back on and we all settled into our rooms.